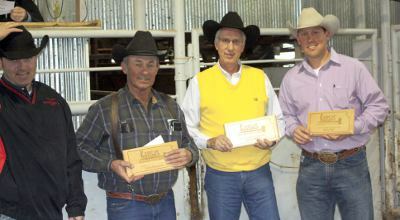 The 2012 Kansas Auctioneers Association Livestock Bid Call Contest was held last Friday, January 20, at the Southeast Kansas Stockyards in Gas, Kan. The 2012 champion is Blaine Lotz of Edna, Kan. Blaine recently won the LMA quarterfinal contest held in Greely, Colorado. 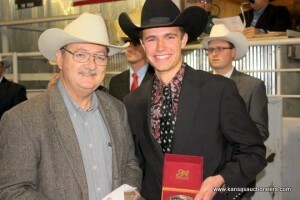 We’re excited to have Blaine represent the KAA as our 2012 Livestock Champion. The 2012 Livestock Contest Chairman Charly Cummings would like to thank the judges for the competition.